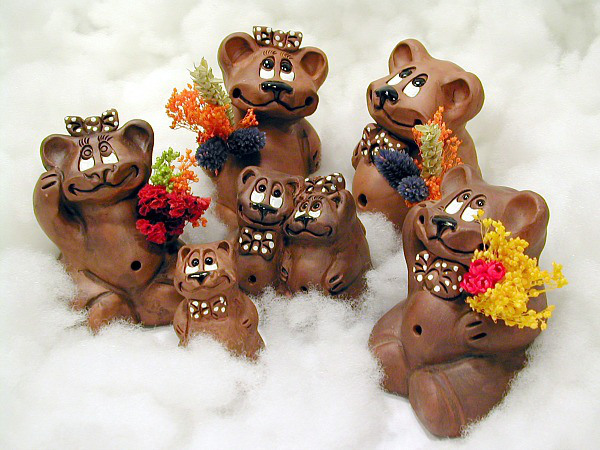 Very nice bears and a beautiful photo, they are made of chocolate I suppose. Yes, Belen’s bears are wonderful, though chocolate might be an improvement! Thanks Edward. What a cute image this created in my mind…Loved it! Thanks! 🙂 I had fun too! This is fun! Thanks for the big, wide smile! I have to tell you how much this made me smile! I love to meet this wonderful surprise, this is a happy return!!! Thanks for everything and a big hug. 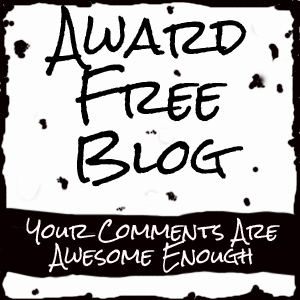 I returned very inspired by the places I visited and eager to create new pieces, I was very happy to find your post in my review. This bear family is so adorable Belén! And, sir, your words are delightfully paired with her extraordinary artwork. Bravo.